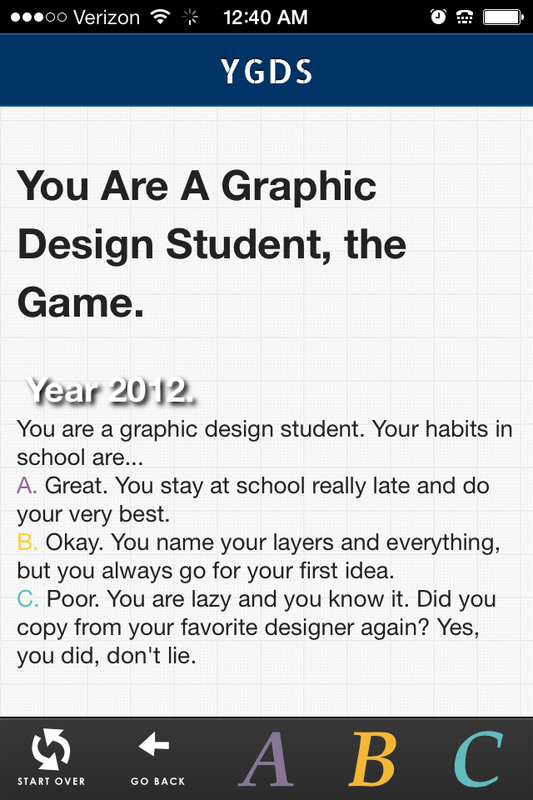 You Are A Graphic Designer. (For proper viewing, with your iPhone, view the site, then click the button and “Add to Home Screen”. I am starting a new project today. A conversion of this flow chart into a mobile site specifically for mobile using my adapted Ratchet framework using html. It was easy switching out the svgs for different ones. I’m going to work on typography and adding classes for everything and trying out some images before I hook up more pages. Possible a mood board and style tile to give it a finished look.